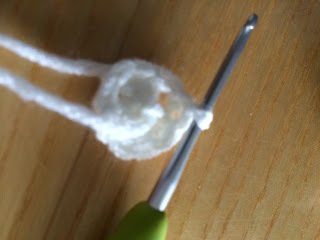 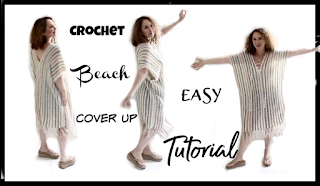 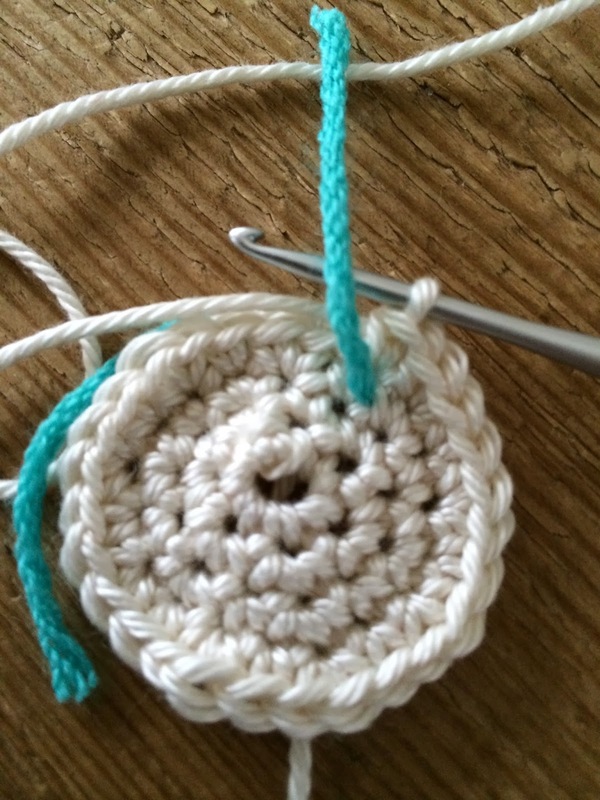 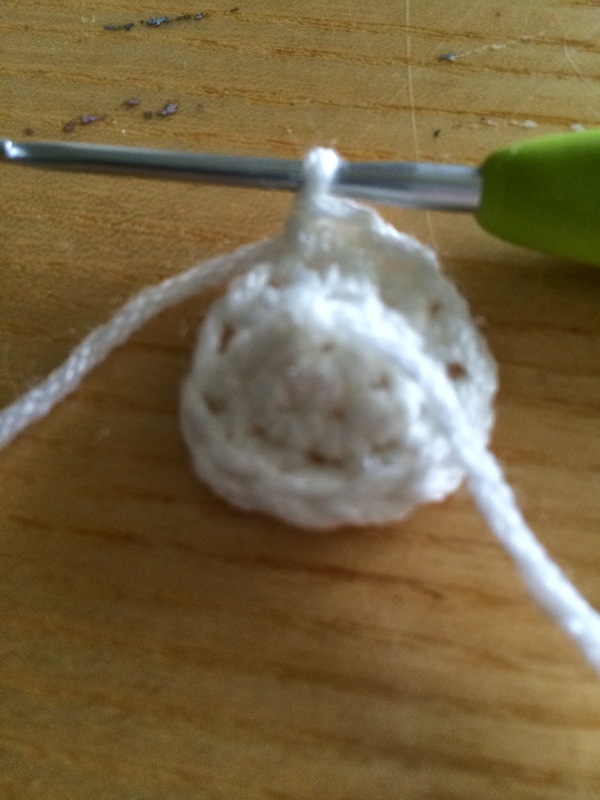 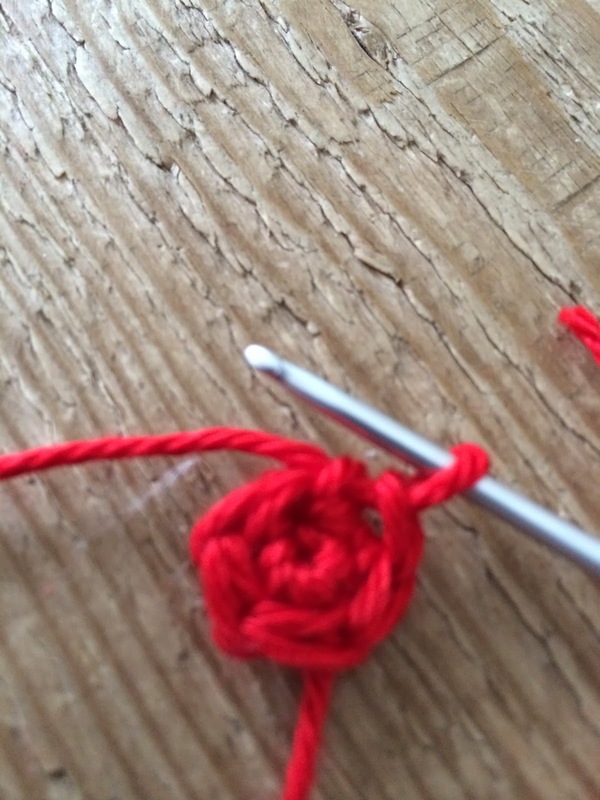 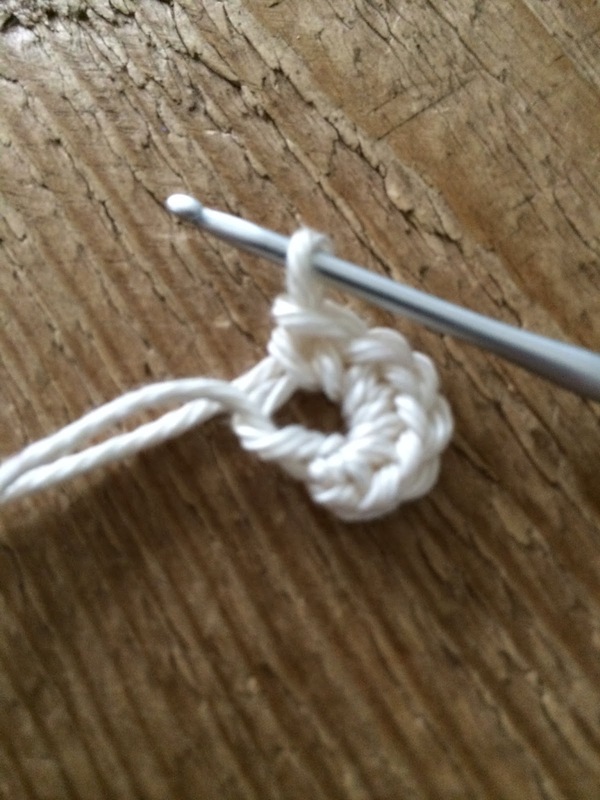 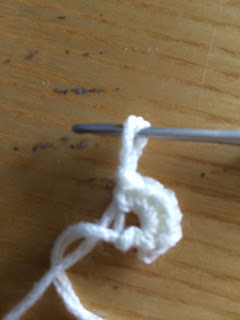 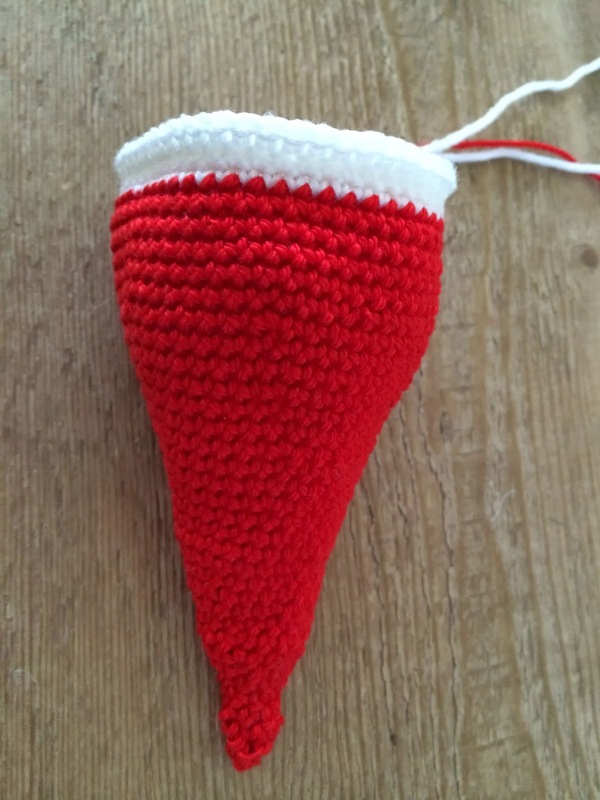 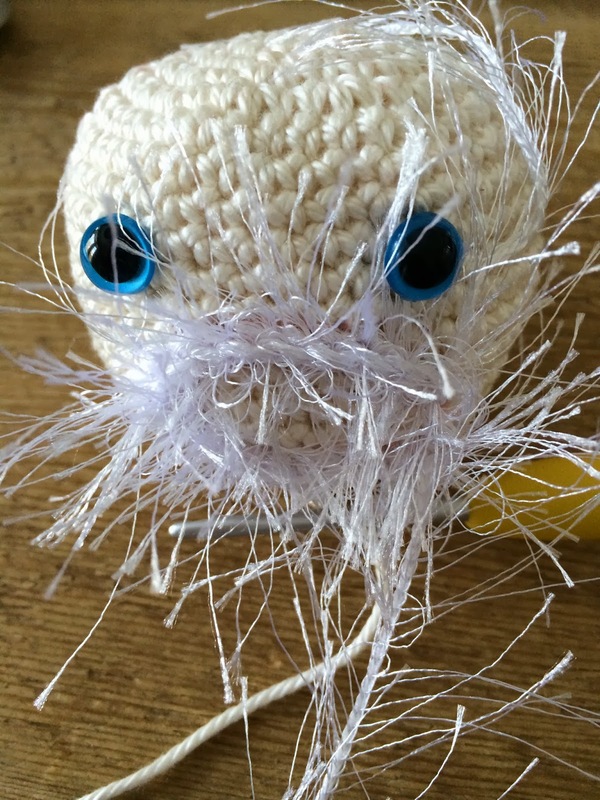 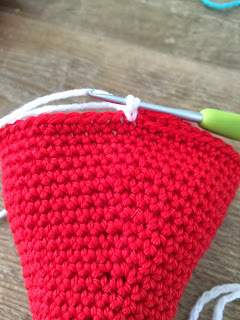 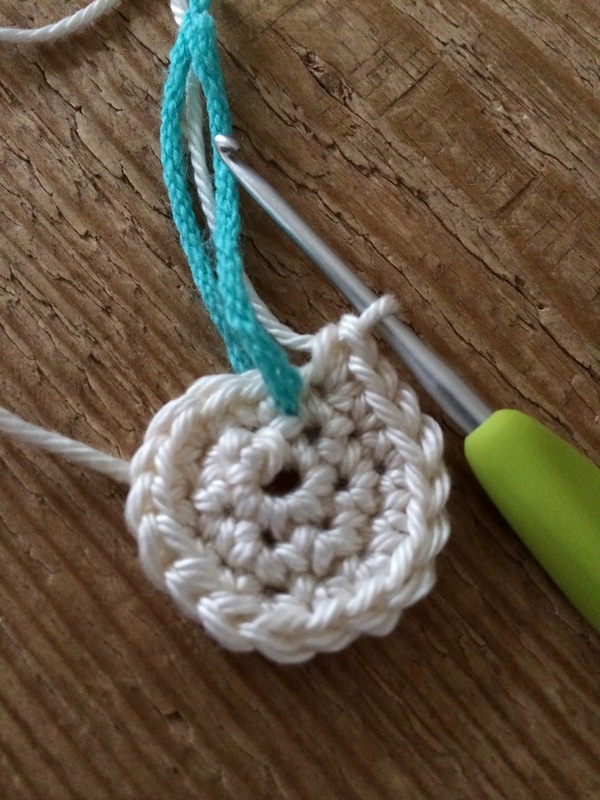 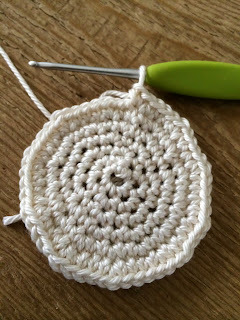 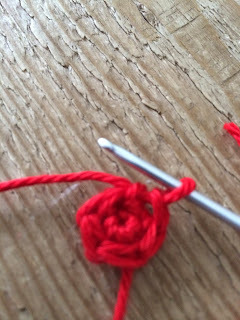 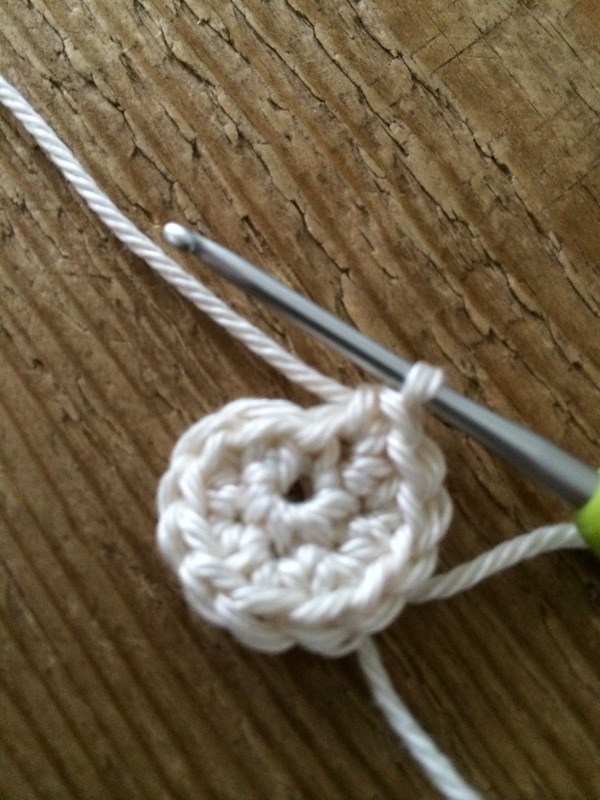 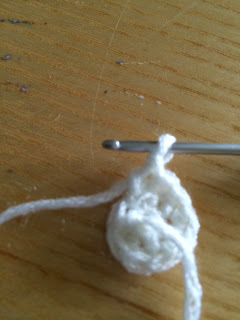 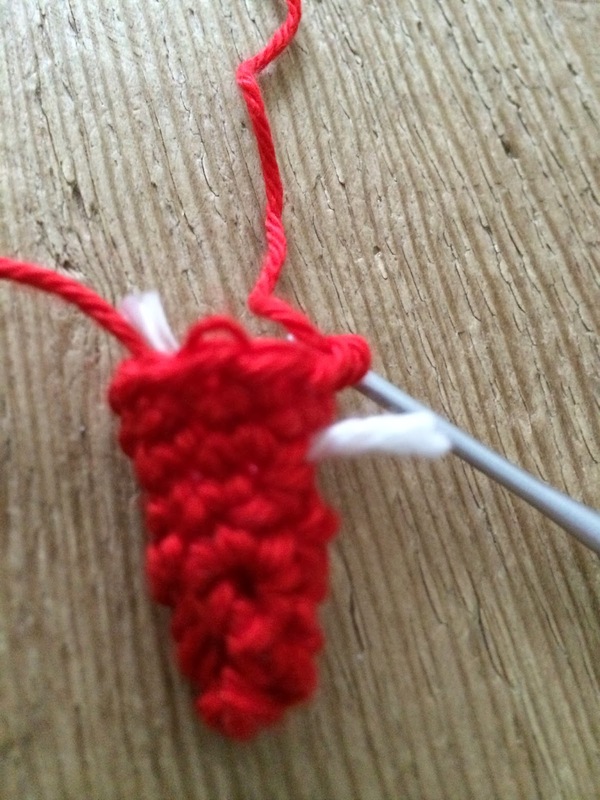 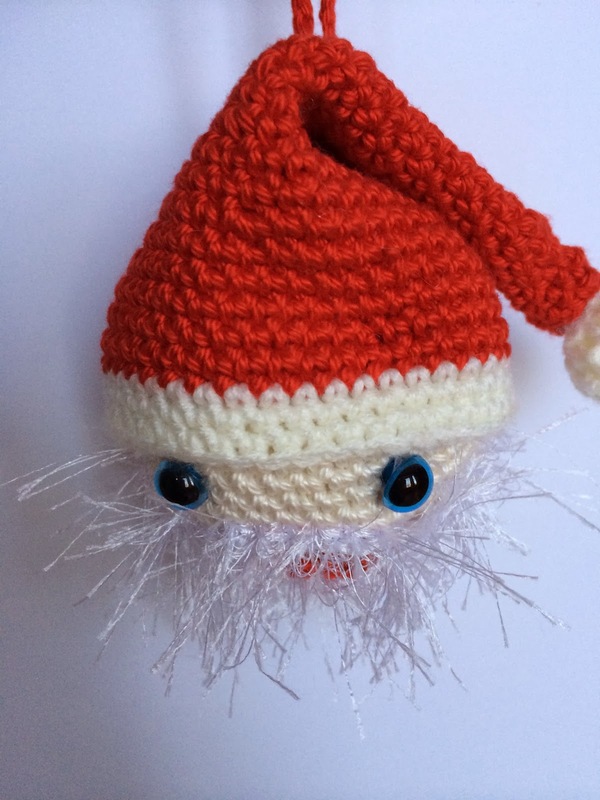 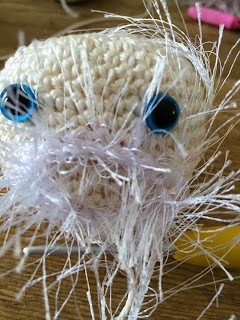 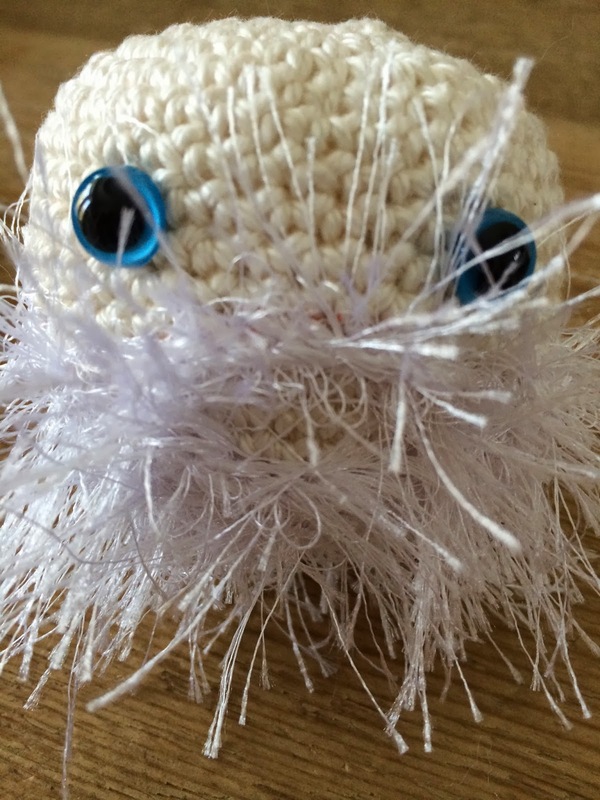 Then crochet down the mouth and when you het to the bottom right corner, turn and crochet rows back and forth below the mouth, creating the beard. 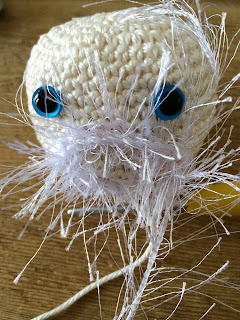 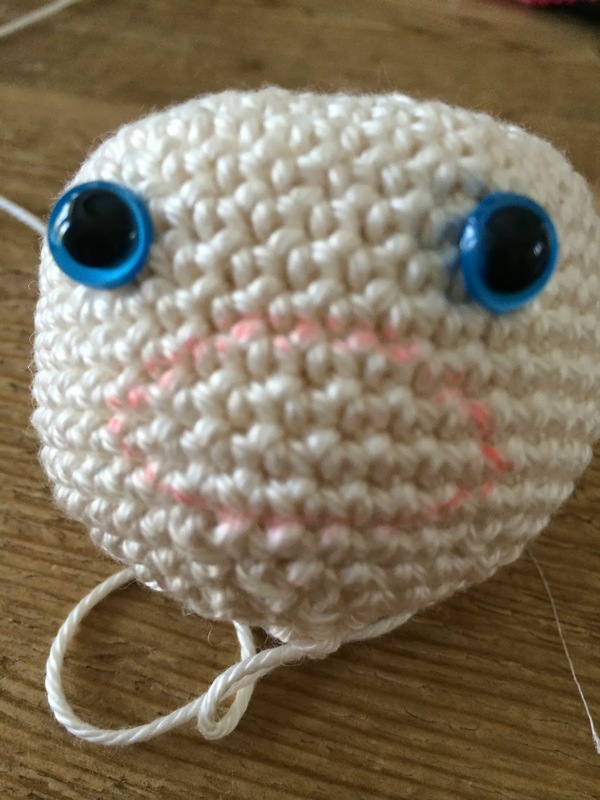 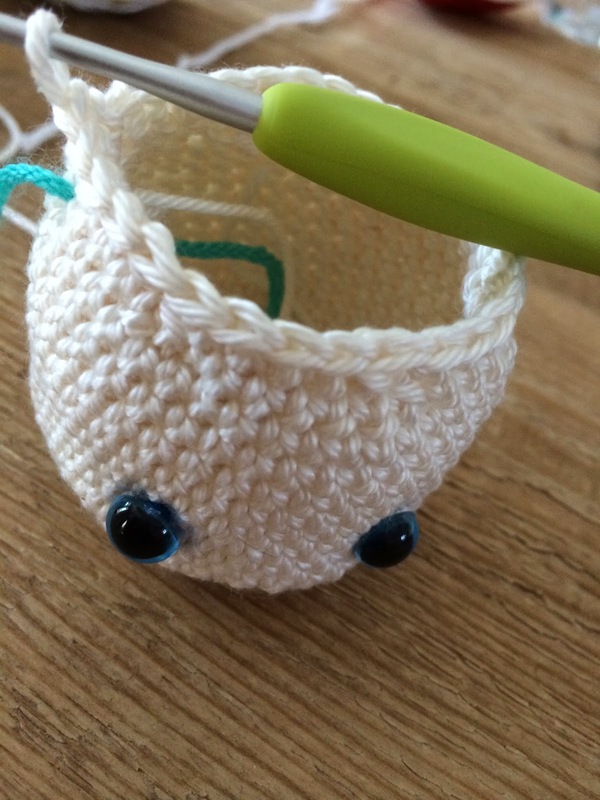 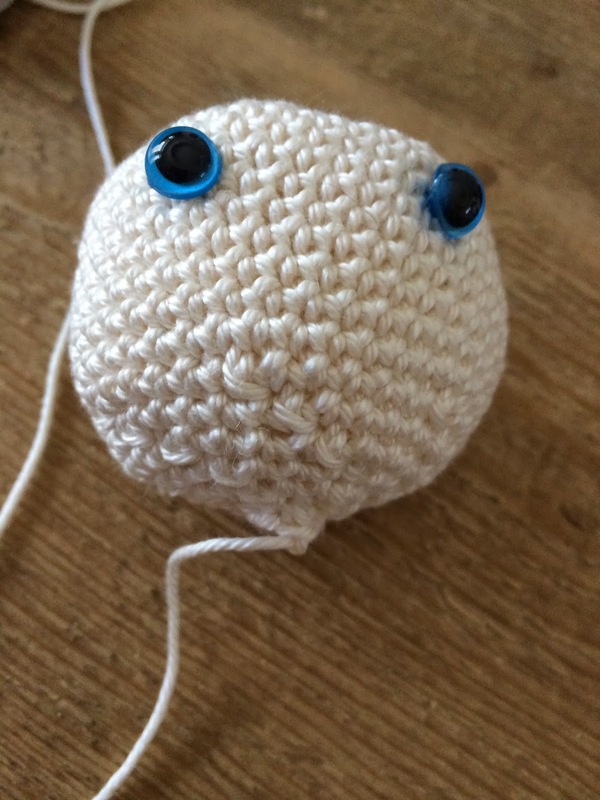 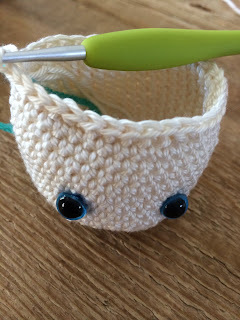 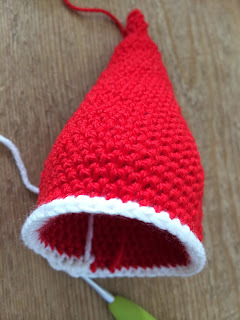 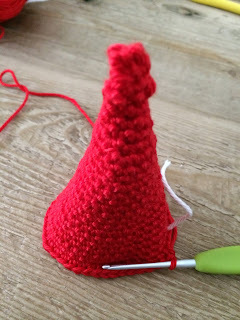 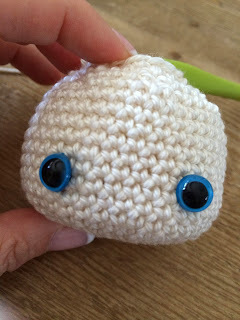 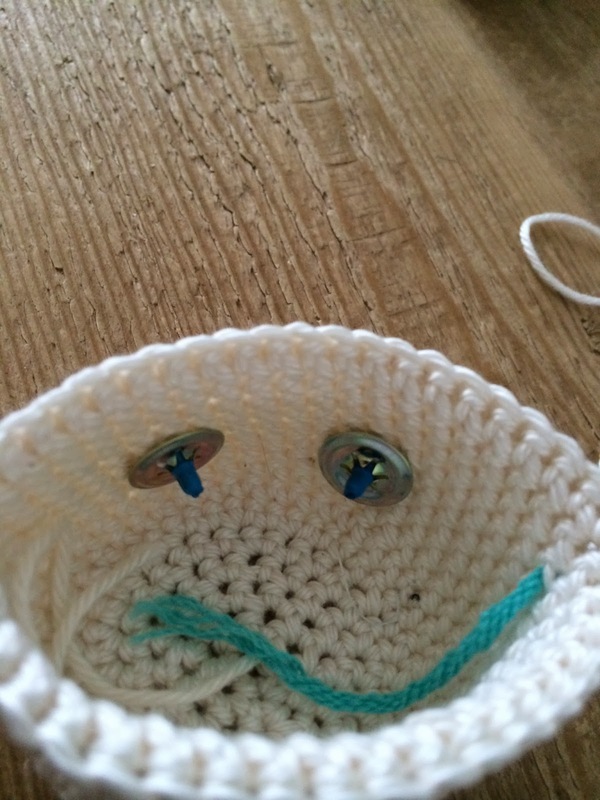 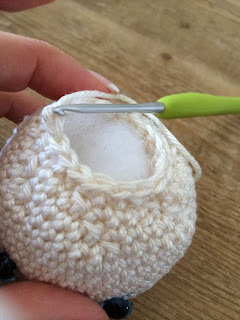 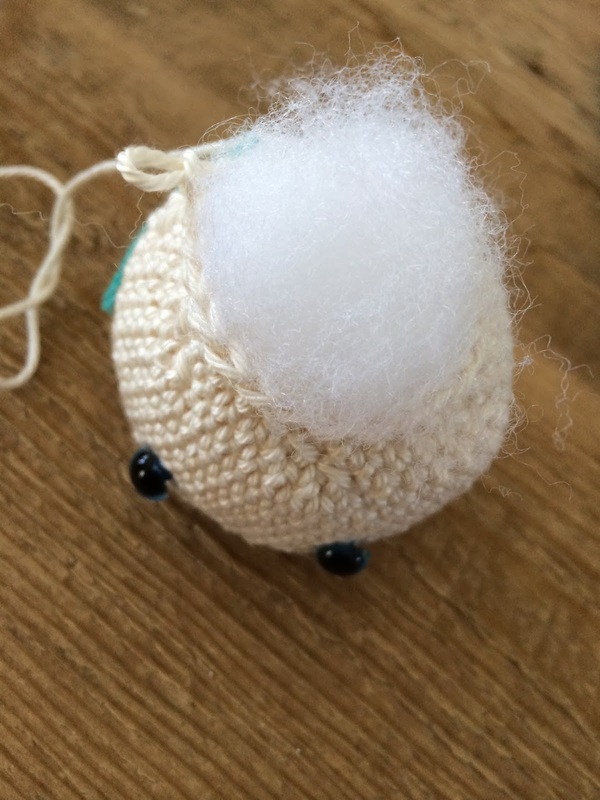 If you want to add a nose, just ch2 with your cream yarn, 6sc in second ch from hook and fasten off. 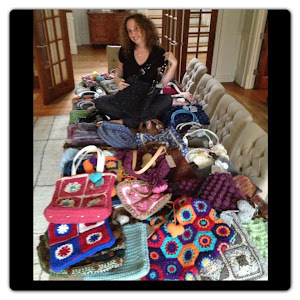 Thank you for your beautiful Christmas designs.